Since it's almost raya, face mist is one of the most important thing for me! Actually kalau travel, I rasa face mist ni salah satu benda yang penting sebab asal penat je, I spray. With reflective particles, this mist gives your skin a dewy, illuminated glow for an instant confidence boost. With a blend of raspberry essence, cherry water from France and Community Trade British rose essence. Leaves skin feeling hydrated and instantly refreshed after a spritz. Can be used before or after makeup application. Shake well before use. Spray at a distance of 20cm (8 inches). Close eyes and mouth during application. Do not inhale. Wipe excess product from the eyes and mouth. In case of irritation to the eyes, rinse them immediately with water and discontinue use. Berry - rose scent which is quite strong. 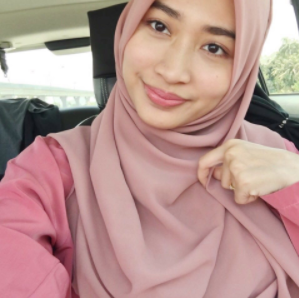 Rasa macam spray perfume dekat muka. It makes my skin a bit tacky and looks dewy. 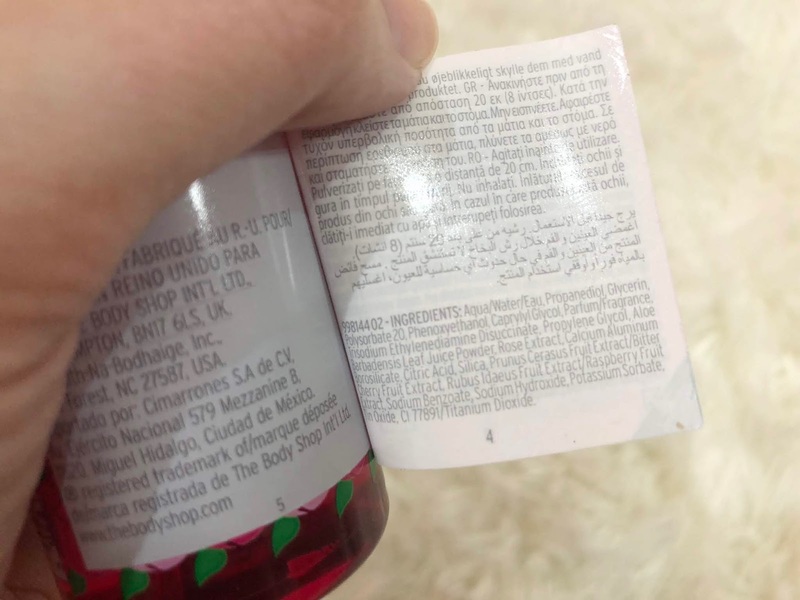 The ingredient list looks okay for me, unless ada ingredients yang korang allergic. There are five types of face mist. Mint Mattifying, Coco Calming, Mandarin Energising, Rose Dewy Glow and Strawberry Smoothing. 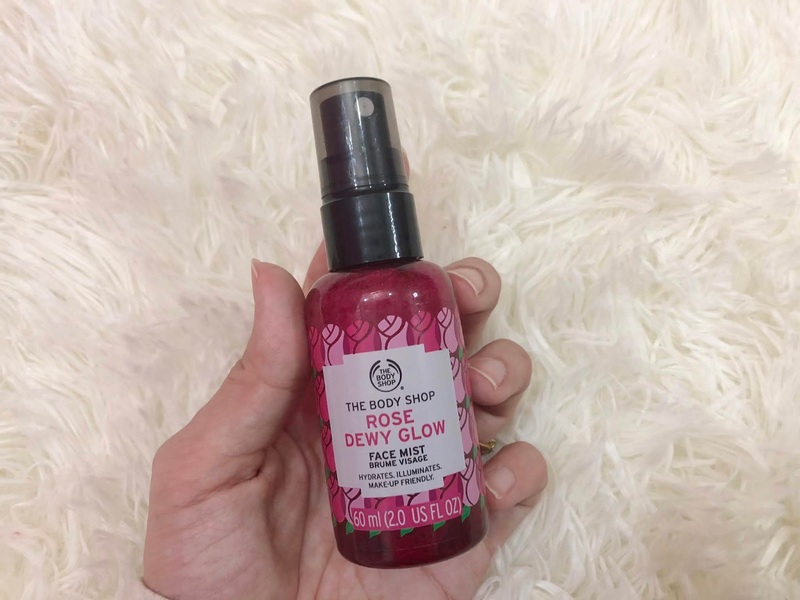 I got the Rose Dewy Glow inside my door gift during The Body Shop event. The spray is a bit strong. Mula mula I try, spray dia rasa kuat so kena make sure spray jauh sikit, around 20cm daripada muka. I like how it feels bila spray, dah lah bau macam rose-berry gitu. To be honest, I tak minat sangat skincare yang bau kuat sangat, but this one is quite okay. 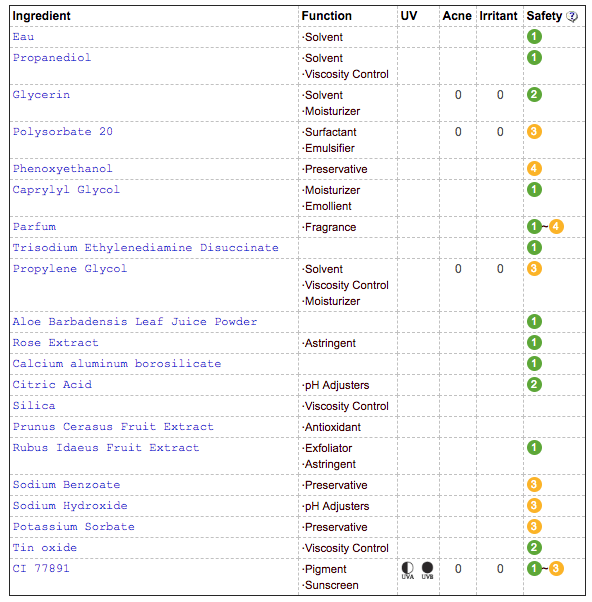 I didn't experience any irritatiom, redness or breakout. 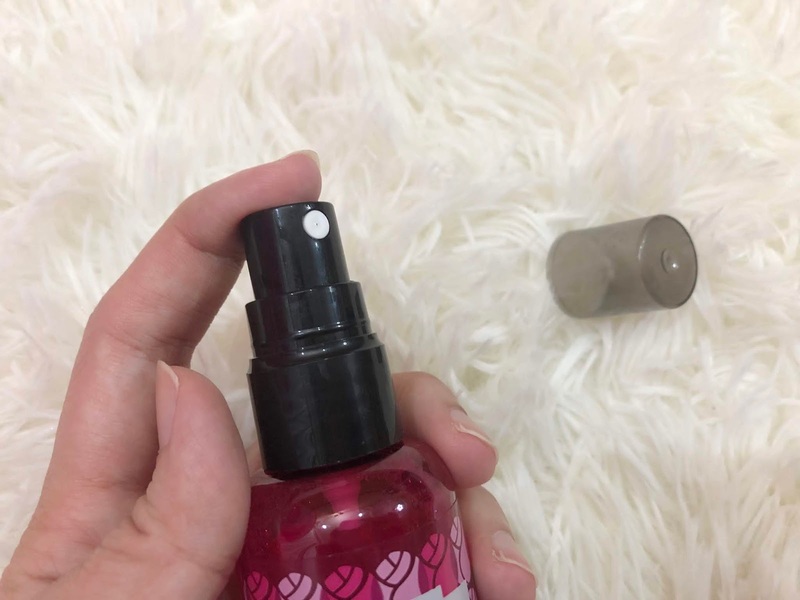 I normally use this in the middle of the day, bila rasa nak refresh kan kulit, I'll spray this face mist. It creates fine particles. However, it is quite tacky. Dia macam rasa melekit sikit kulit bila apply. Tak lightweight sangat. Kalau orang yang kulit berminyak tu maybe tak sesuai. You might wanna skip this. But for dry skin, I rasa this is good And yang penting, dia tak kacau makeup. Who will not love this? Yes, maybe I'd buy the Mandarin Energising or Strawberry Smoothing.